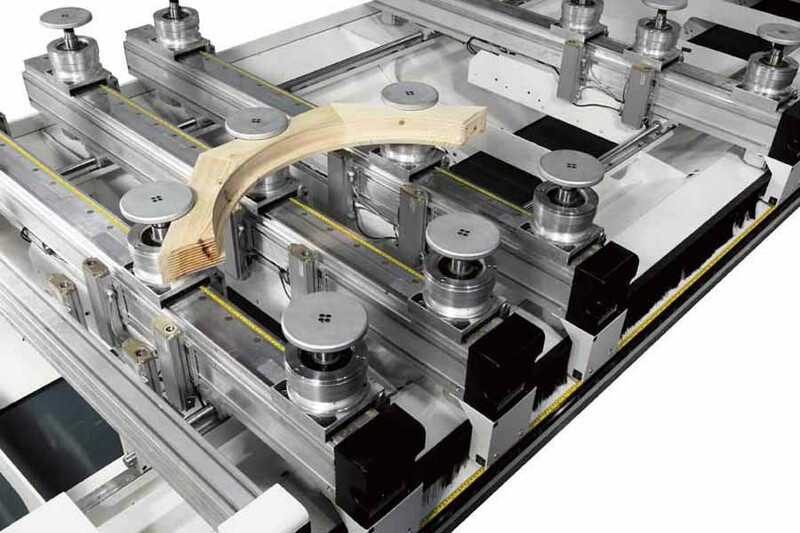 Panotec: packaging machines, comes the next generation. 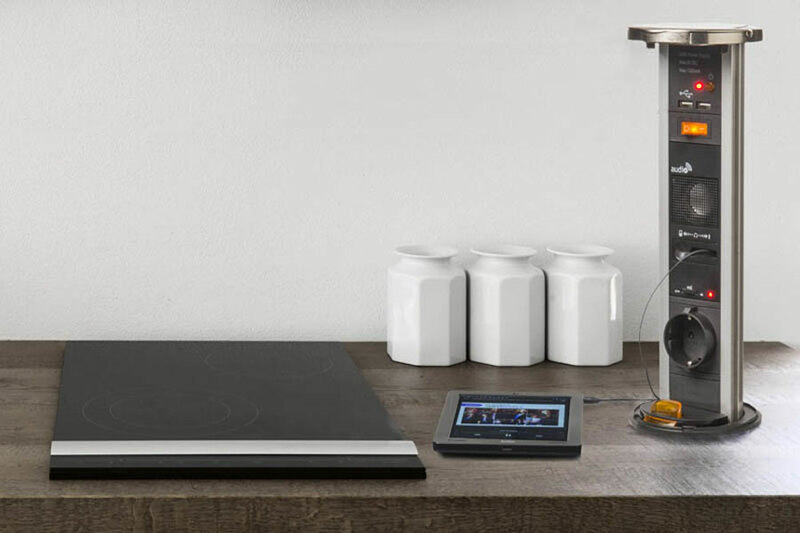 Listen to the music and charge the phone from the kitchen floor or desk dufficio? 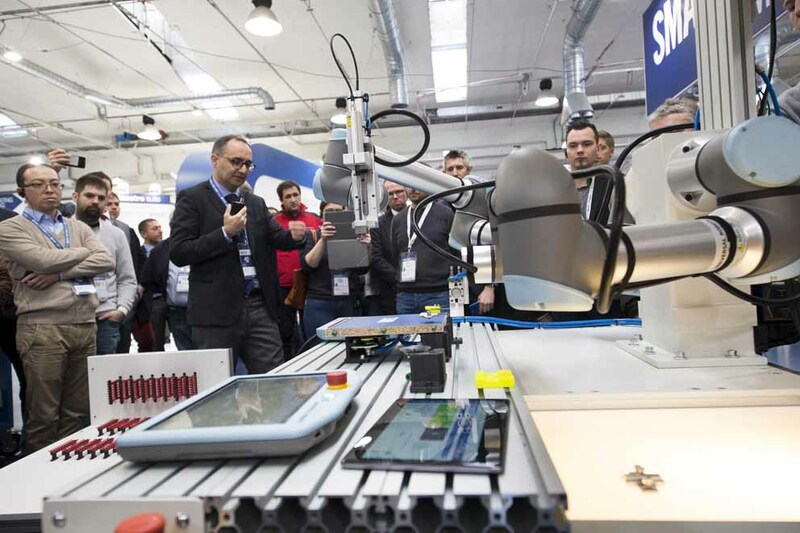 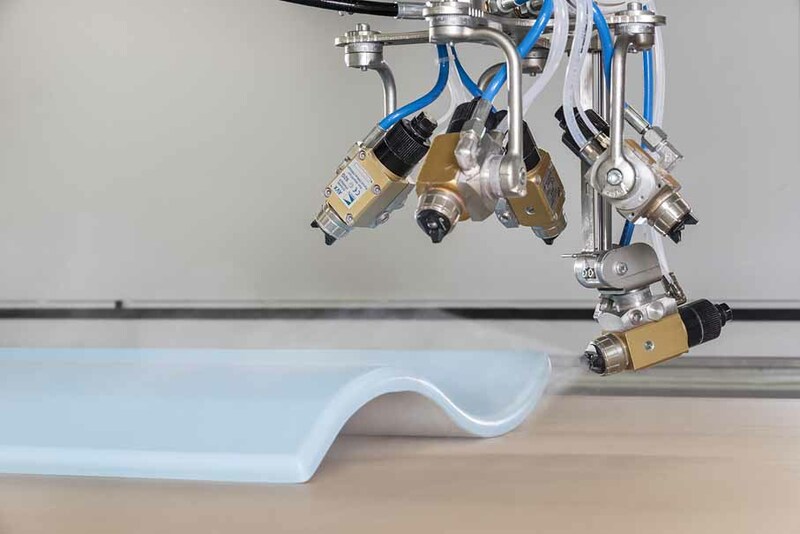 Two initiatives by SCM Group, world leader in machinery and industrial components: the "Campus" project and the "Smart&HumanFactory" Open House, dedicated to the digital and intelligent factory. 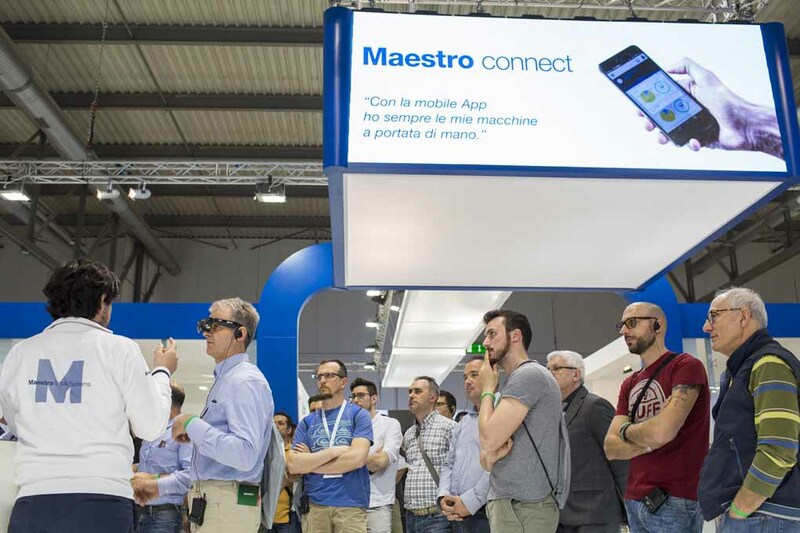 The Inside Biesse event took place at the Biesse campus in Pesaro from October 17th to 27th, which allowed visitors to learn about the innovative technologies and the latest robotization systems proposed by the company. 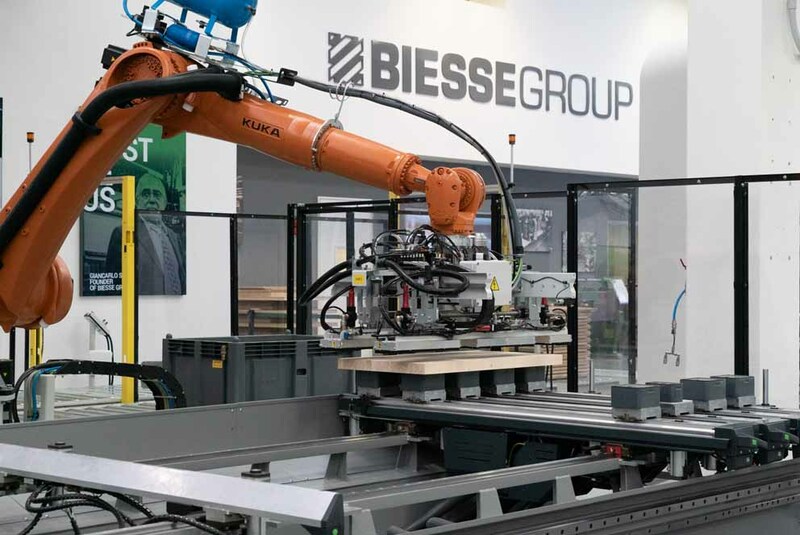 Biesse confirms its technological and innovative leadership thanks to an offer of automated solutions and technologies that facilitate daily work for companies of all sizes. 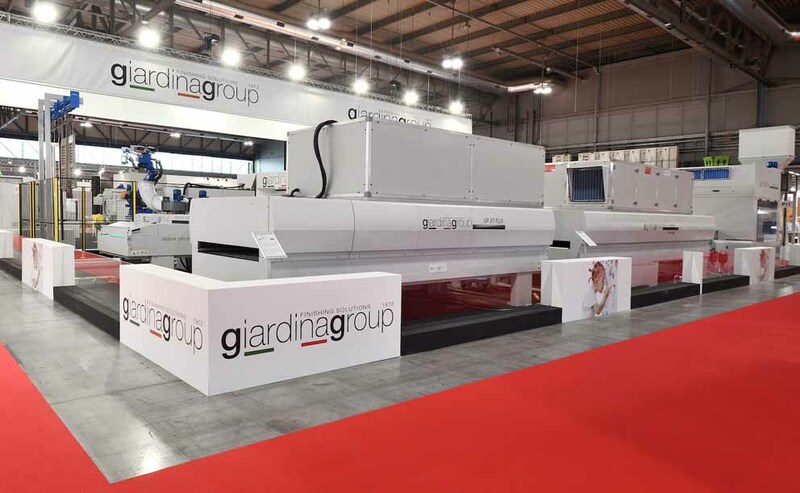 Giardina Group presented itself for the first time at Xylexpo 2018, after the merger of the three historical brands, with its wide range of finishing proposals. 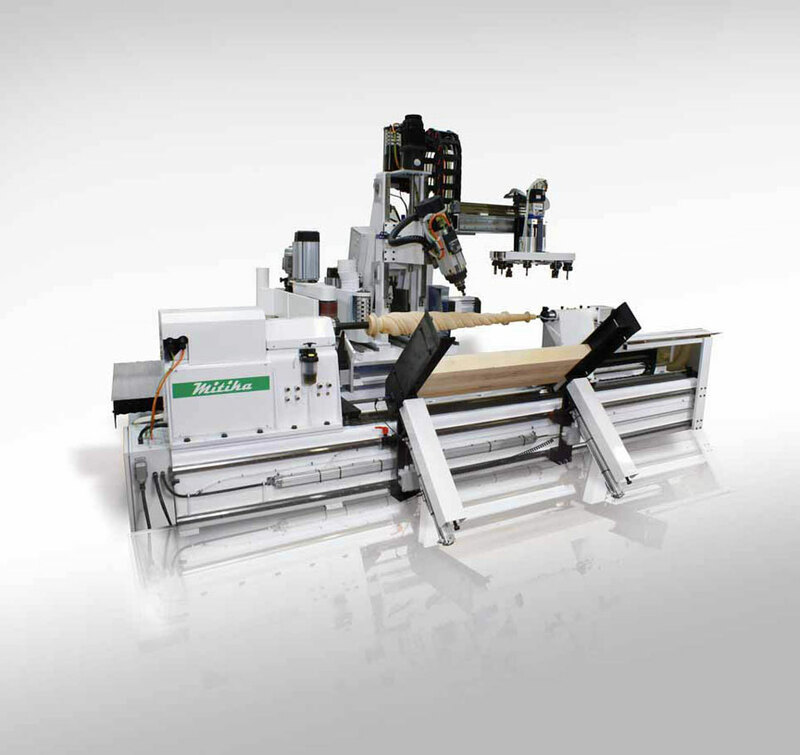 SCM is confirmed as leader for the widest international range of woodworking technologies, enriched by new digital solutions "Work simple. 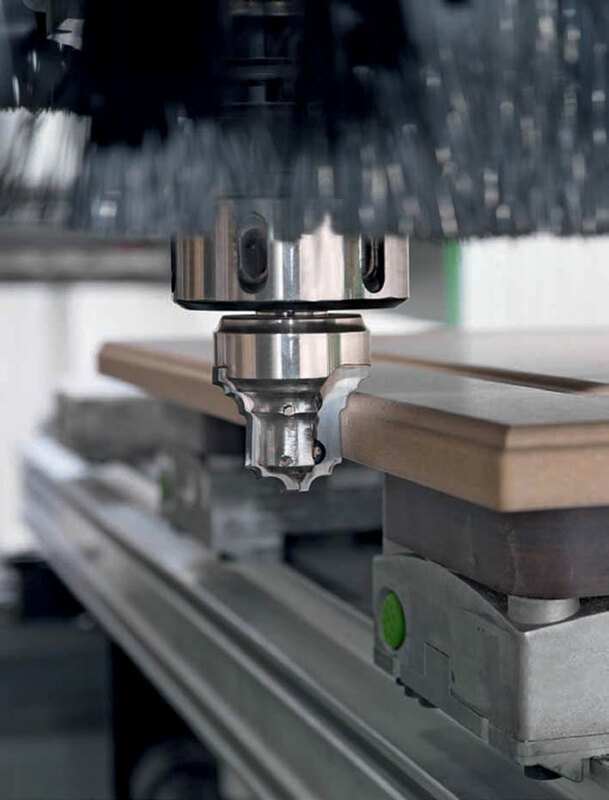 Work digital". 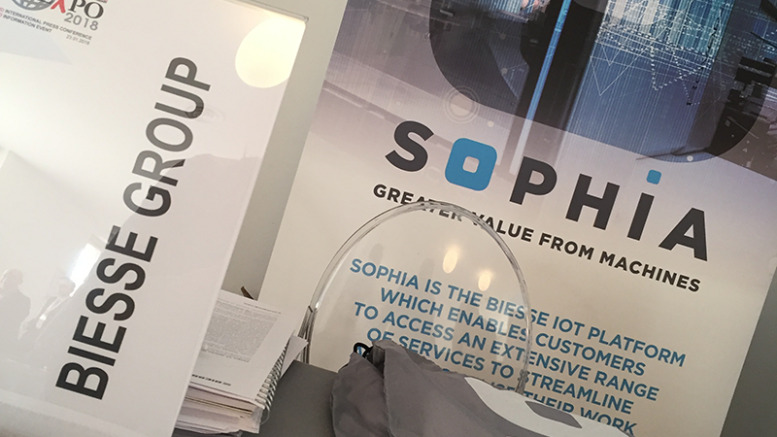 Biesse will participate in Xylexpo 2018 where it will present the service platform SOPHIA, a practical tool that allows to optimize working standards and prevent any problems. 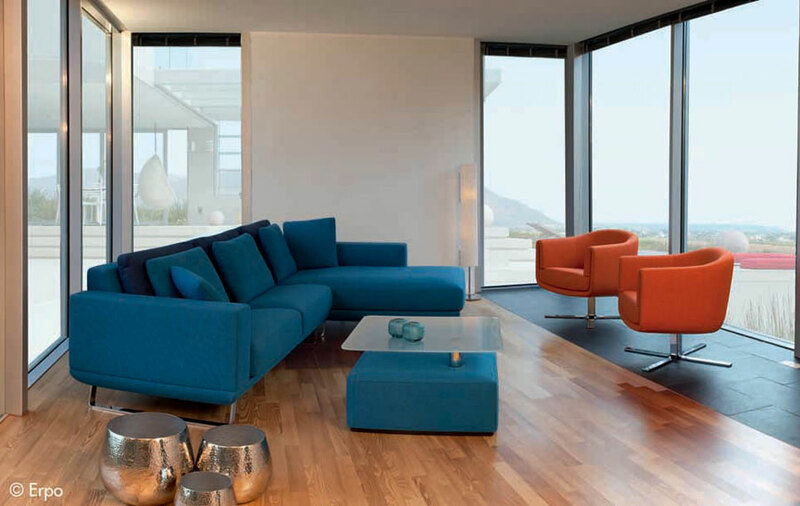 Giardina Group closed 2017 recording excellent economic results and is preparing to further consolidate its international presence. 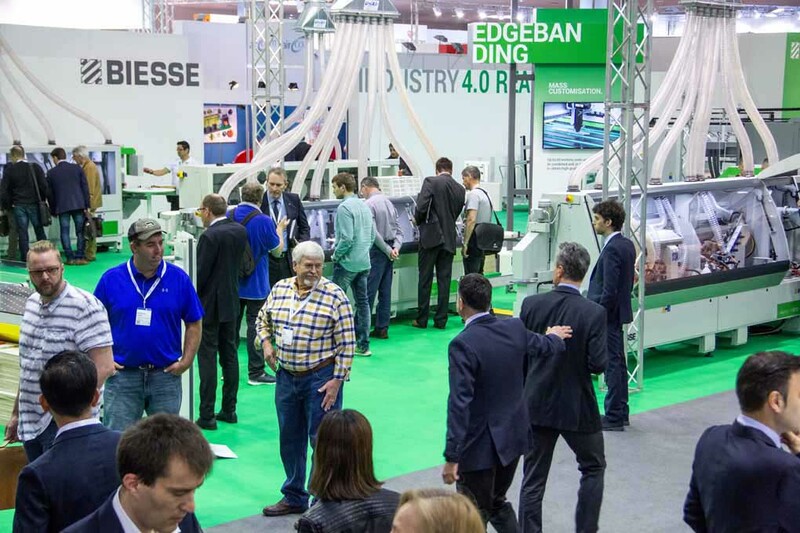 SCM will participate also this year in Xylexpo where it will propose its new digital systems. 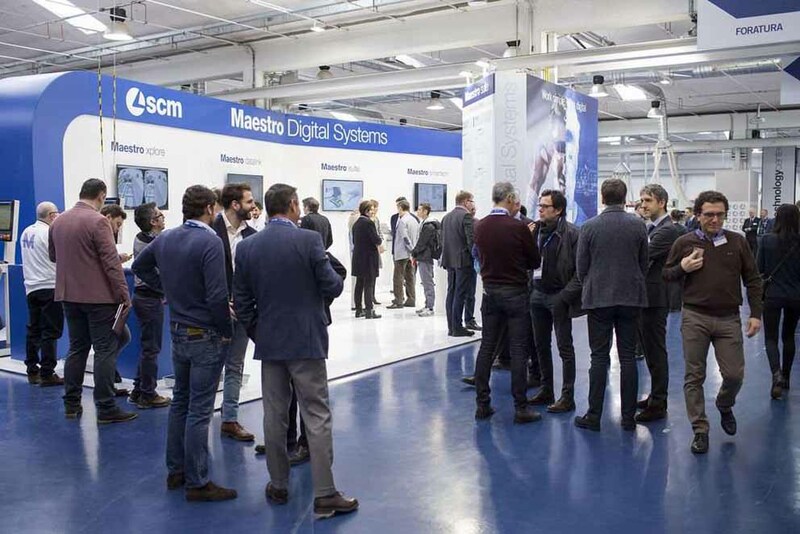 Some of these were previewed during the Scm Digital Days event that took place at the Scm Technology Center in Rimini. 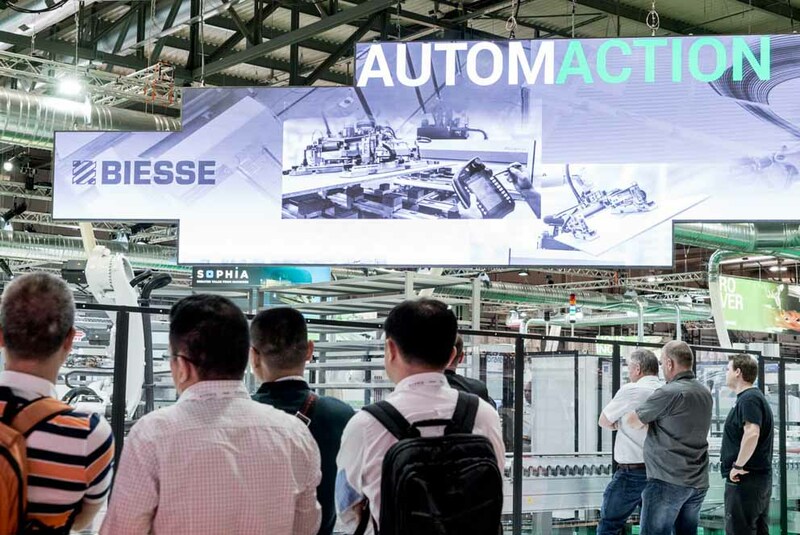 The ninth edition of Cefla Live will allow to know and see functioning all the most innovative systems designed and produced by the company. 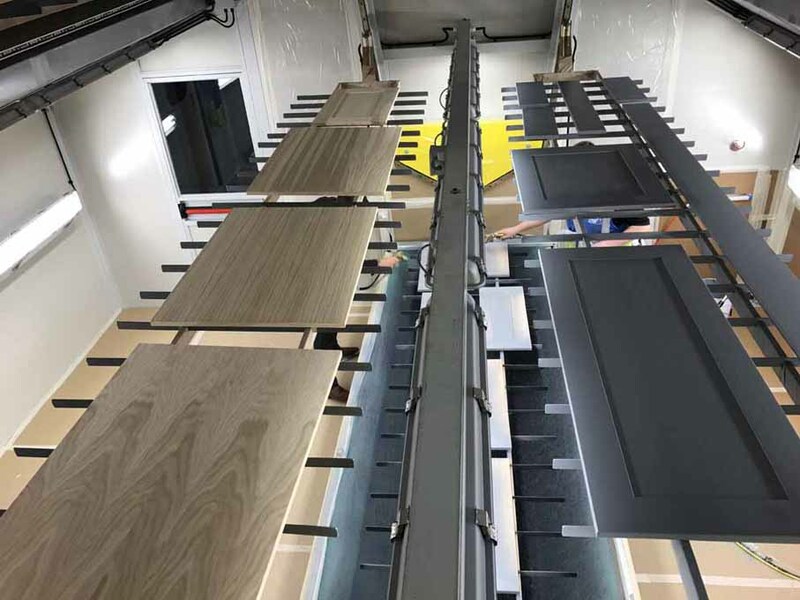 Biesse presents at Ligna 2017 in a stand of over 5000 square meters, over 40 functional solutions turned to the firms of any dimensions that work the wood and not only, integrated solutions, complex but simple in their use. 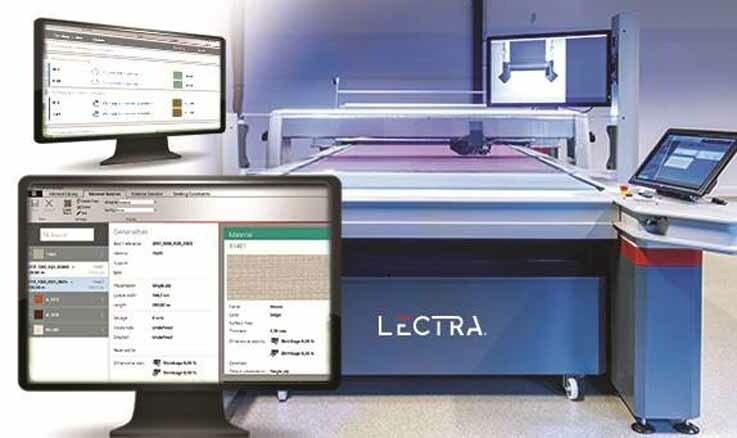 Scm is leader in the technologies for the process of wood introducing in Ligna 2017 an exceptional series of novelties concerning systems, software and the single technological solutions. 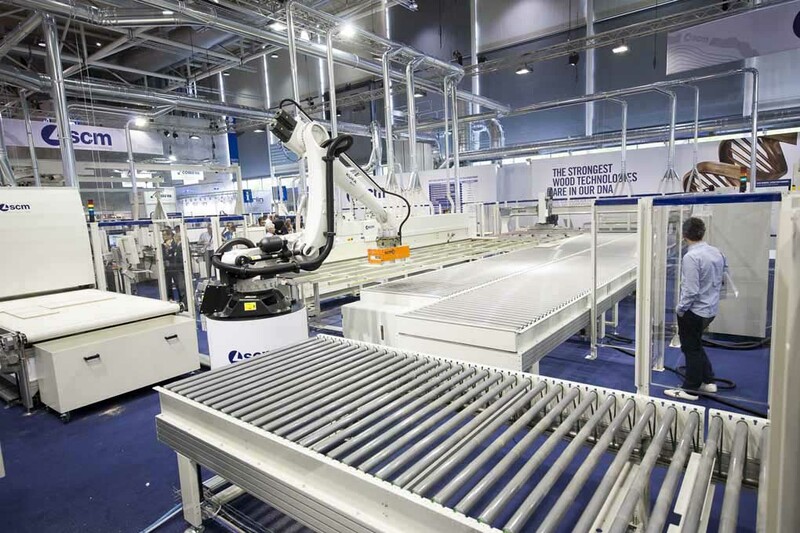 In this section you will find the technological innovations offered by the best manufacturers of machines and software for the furniture industry. 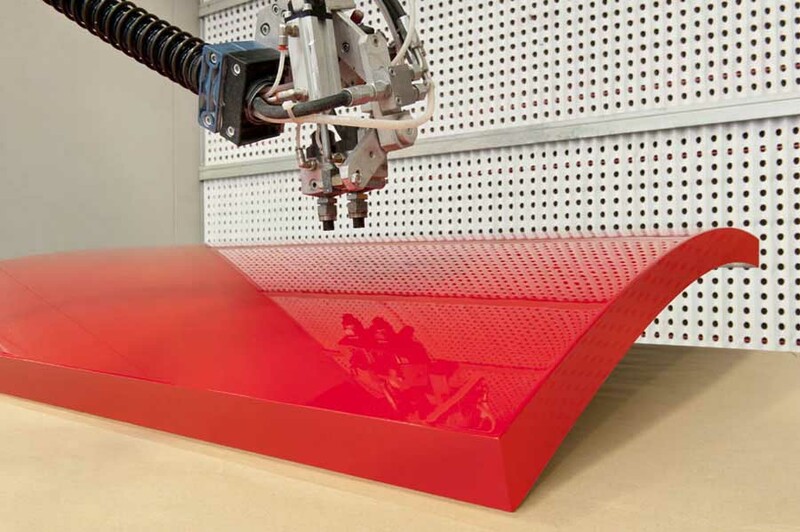 The machines and software are very important for the furniture industry. 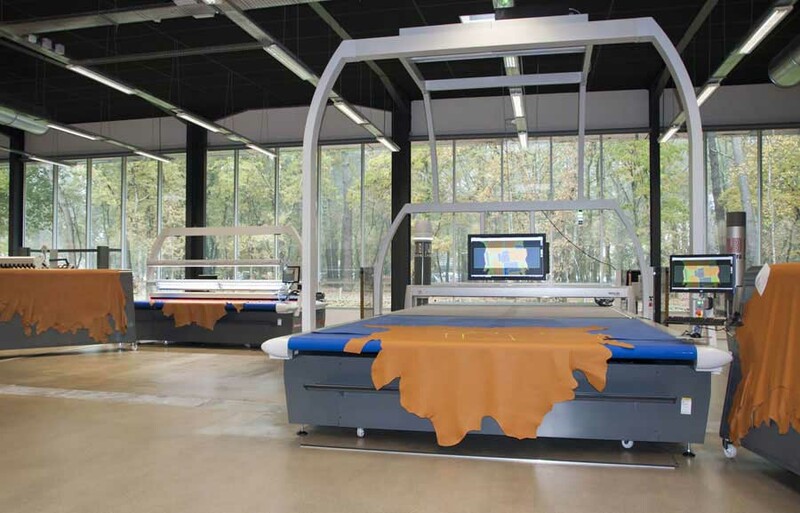 In this category you can find the best player in the world of machinery and software that are used by industries and craftsmen of the furniture and interior design in general. 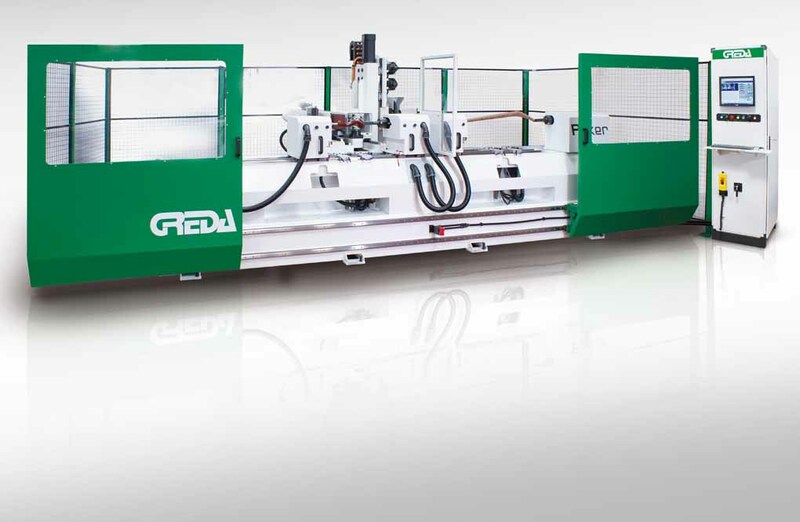 Through this section you can see the products and innovations of the manufacturers of machines and software for the furniture industry and to directly contact with him through the details found on the estate.